It very is easy to take our eyes off the road for only a second. Actually it takes a minimal of five seconds to check a message and if you are traveling at 55mph, you have traveled the length of a football field. We sometimes take our eyes off the road to look at the email or text message that just came in, check on our children in the back seat, or to change the radio station. This is very dangerous and the cause of more than 100,000 traffic crashes per year in Texas. According to Texas Department of Transportation, in 2015 there were 476 people killed in crashes involving distracted driving. Texas also does not allow drivers with learner’s permits to use handheld cell phones in the first six months of driving or school bus drivers from using cell phones while driving. According to Texas Department of Transportation, in 2015, one person was killed every two hours and twenty-nine minutes; one person was injured every two minutes and eight seconds, and one reportable crash occurred every sixty-one seconds. There was not a day in 2015 where someone was not killed in car accident. More statistics can be found on the Texas Department of Transportation website. 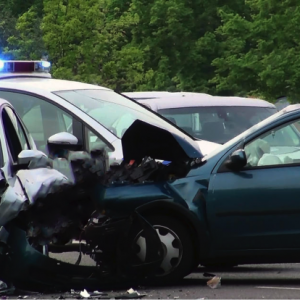 If you are involved in a car accident, Texas law requires both drivers to provide the their name and address, registration information of the vehicle, proof of insurance, and their driver’s license if requested. You should call the police if anyone is hurt or there is major damage to the vehicles. 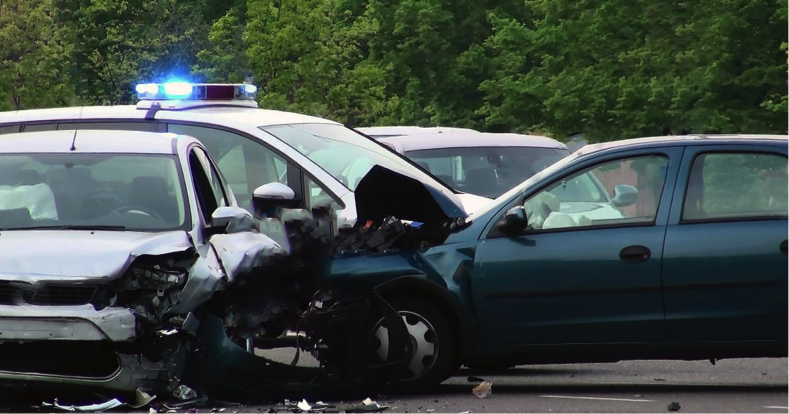 However, if the police is not called and someone is injured or there is major damage you must file an accident report with the department of transportation within 10 days. And remember to contact you insurance company right away to file a claim. If you are injured in a car accident and have followed the steps above, you will want to see a doctor immediately to assess the injuries you have. There is a chance you will be able to be reimbursed for any medical cost related to the accident, any lost wages, or pain and suffering. If you are unsure about how to handle everything when in a car accident you may want to contact an attorney. If you have been injured by a distracted driver, it is important to speak with a personal injury attorney in Spring, TX, North Houston, Woodlands, Klein, Tomball, Cypress, FM 1960, Galveston, and surrounding areas, call the A.T. Law Firm for a free consultation. We also travel to different counties including but not limited to Harris County, Montgomery County, Liberty County, Chambers County, Galveston County, Ford Bend County, Waller County, and Brazoria County. Contact the A.T. Law Firm by calling (832) 800-5590 for a free consultation. The A.T. Law Firm handles criminal defense, family and divorce cases, and personal injury cases.